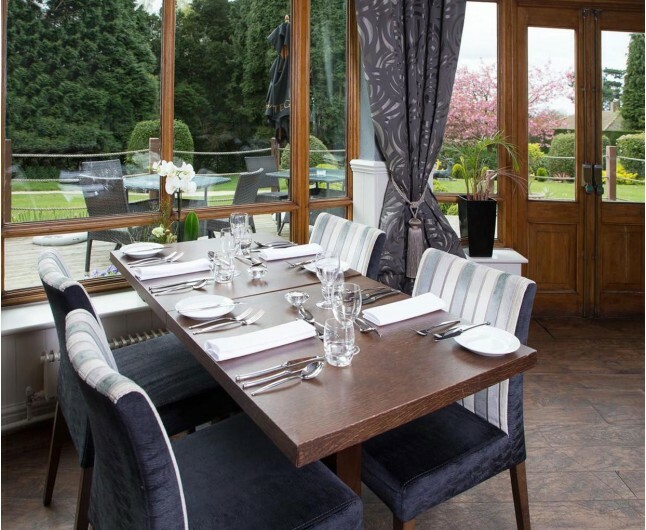 This Wolverhampton Hotel Break for two at The Mount Hotel which combines the best of the city and peaceful countryside, making it sure to be a romantic break in this relaxing setting. 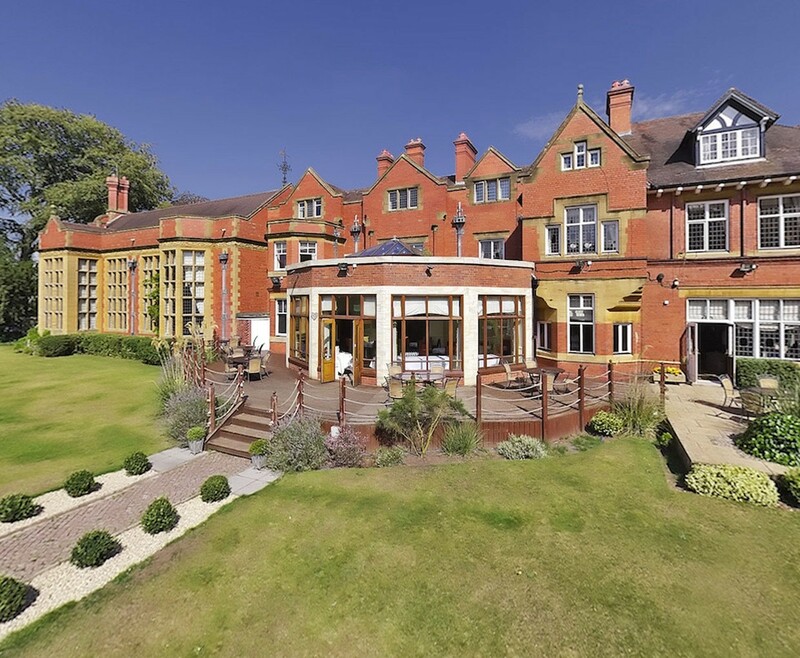 The Wolverhampton Hotel Break for two will be in the Mount Hotel which is situated among 4 acres of beautifully maintained parkland, which is perfect for a restful break away. Your one night stay in this amazing hotel will include a 30 minute mini spa treatment each, Breakfast, a bottle of house wine, a delectable fruit basket and full access to the leisure facilities. This stately Manor, built in 1856 is a Grade II listed building, it has also been skilfully restored to excellent three star standards while keeping the original features. The professional staff at The Mount Hotel will give you a warm welcome during your Wolverhampton Hotel Break for two, and throughout your stay a member of the hotel team will be available at reception to offer assistance, local tips and recommendations or just a friendly greeting. 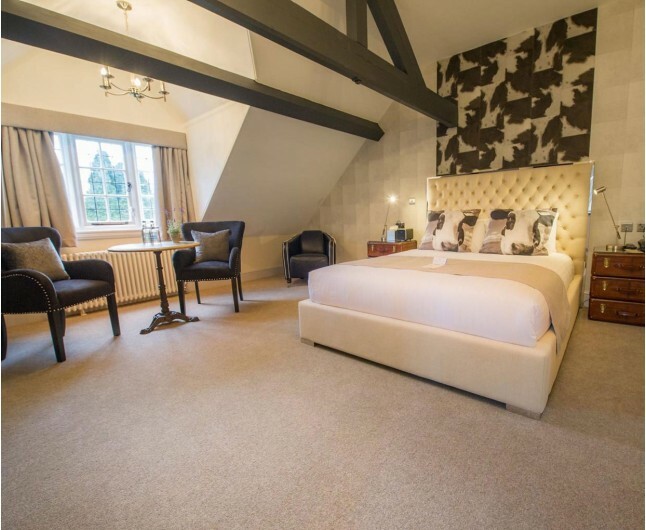 The Mount Hotel has 66 tastefully appointed bedrooms, each one offering the best of modern comforts while retaining most of the charming 19th century style of the manor. If you are dining at the Mount Hotel you are in for a sensational treat. The hotel’s talented chefs and attentive waiting staff work together to create mouth watering dishes and an atmosphere of relaxation and a homely feel. While on your Wolverhampton Hotel Break for two, you will notice the blend of 19th century décor and modern comforts for a truly unique stay. A romantic stay in a twin or double room that has both a contemporary and traditional feel to create the perfect atmosphere for a romantic break. Start your day right with a beautiful English breakfast served in your hotel. The Mount is conveniently located just 5 minutes from the city centre set in the rural outskirts of Wolverhampton. In Tettenhall Wood, the hotel sits on 4 acres of tastefully kept gardens with fantastic views of Shropshire. 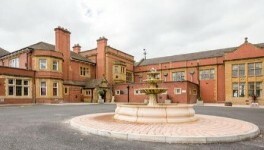 The Wolverhampton Hotel Break for Two is based on two people sharing a double or twin bedroom for one night. This experience is valid for 12 months from date of purchase. Breakfast for two people is included on the morning following your one night stay.